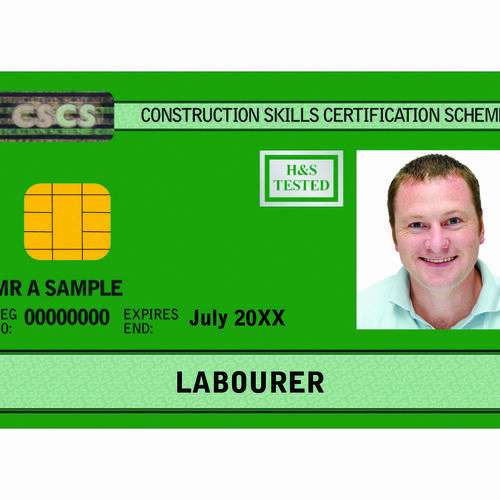 It's upon successful completion of these assessments that candidates can apply for their CSCS card. 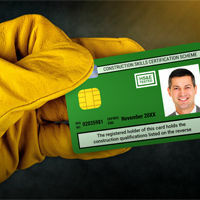 Both of the assessments can be completed at our centre. 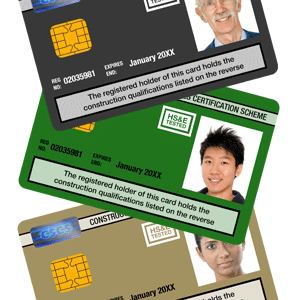 Our Two-in-One Package is a hassle-free option which includes the new course and the CITB Health, Safety and Environment Test.